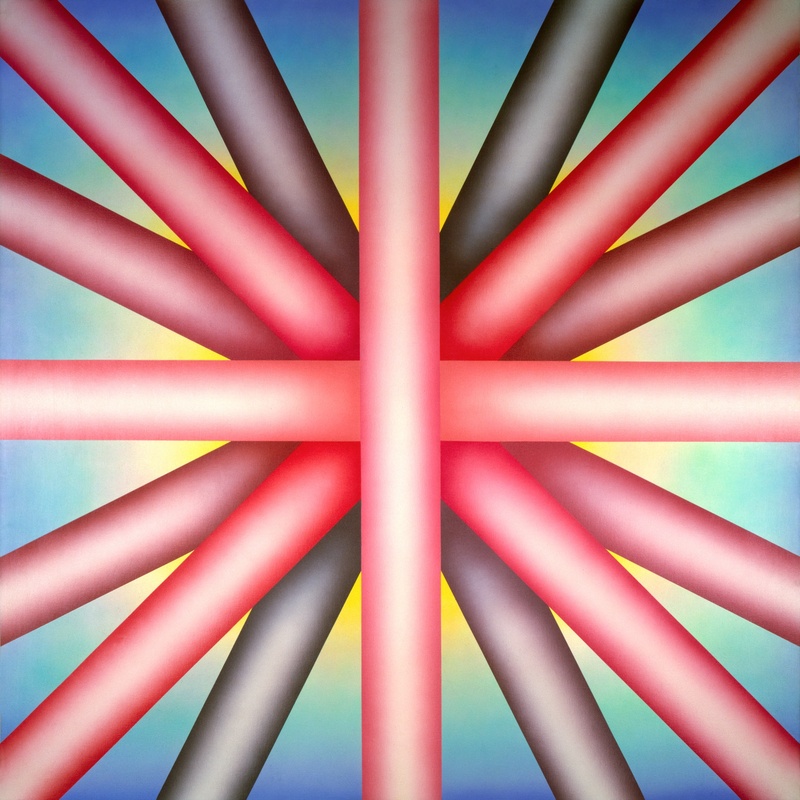 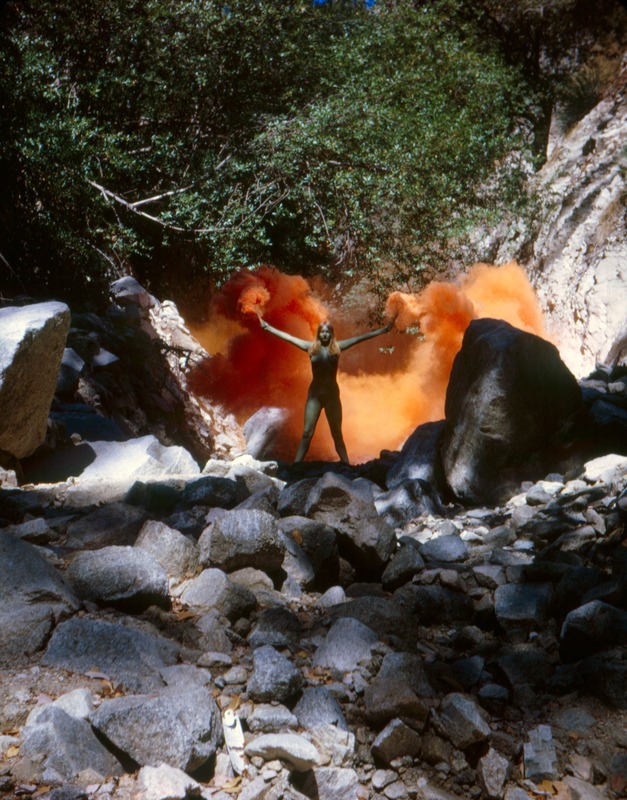 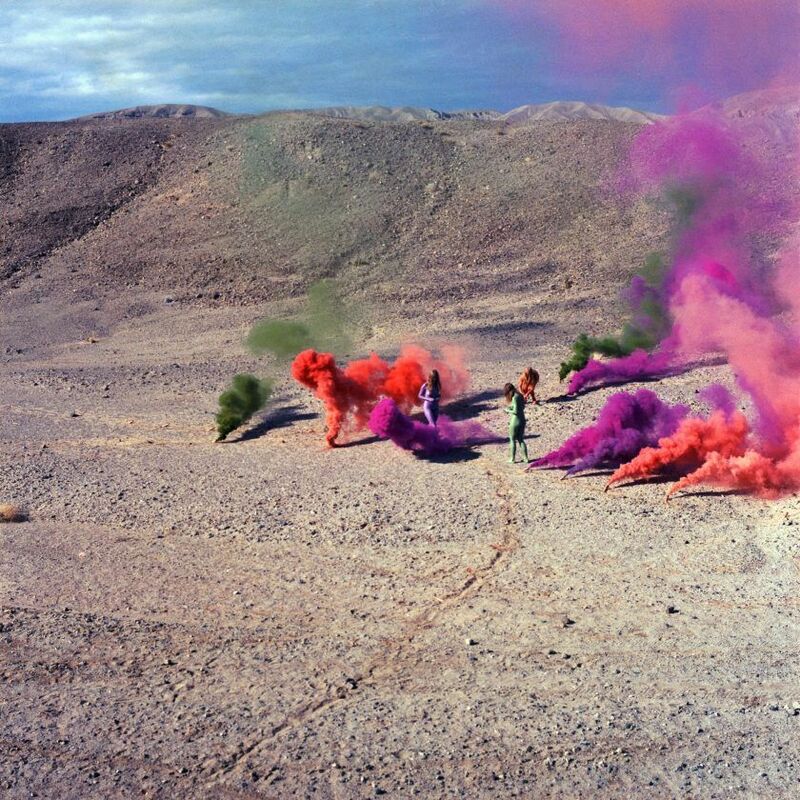 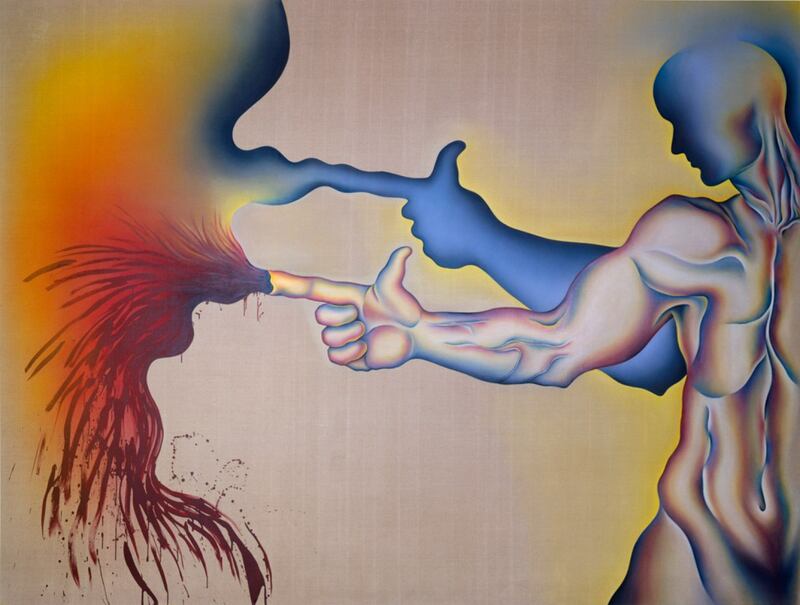 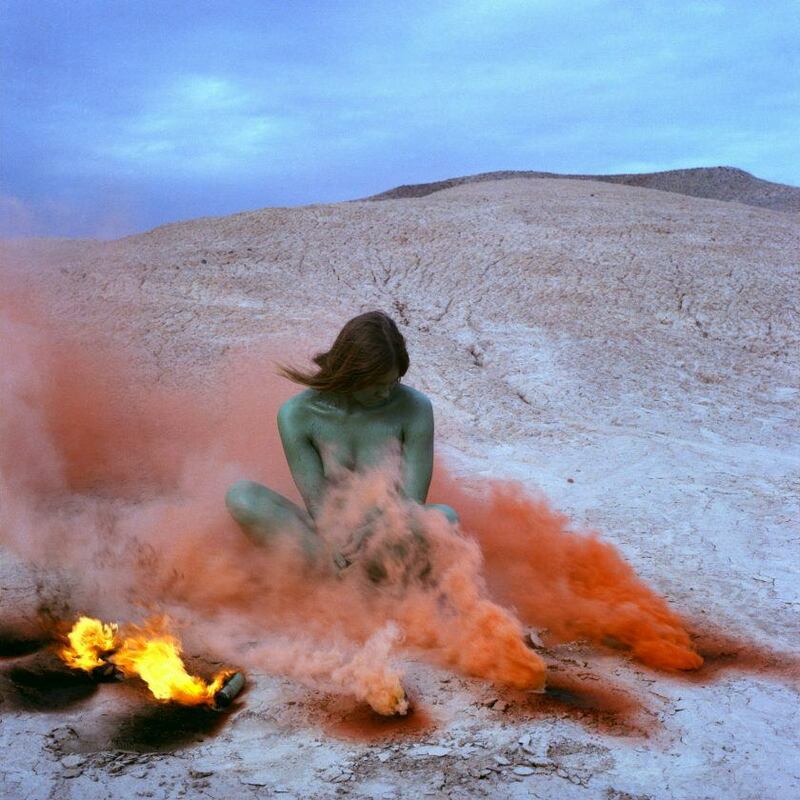 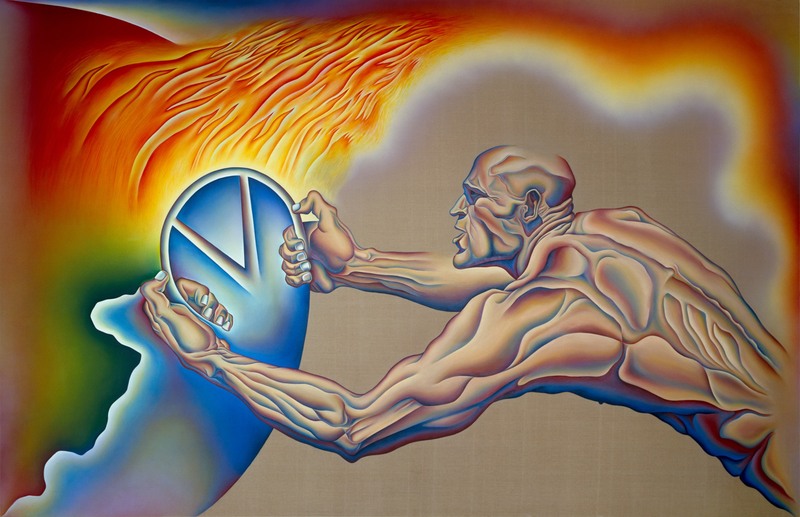 Judy Chicago is an artist, feminist, humanist, educator and author whose career spans over four decades. 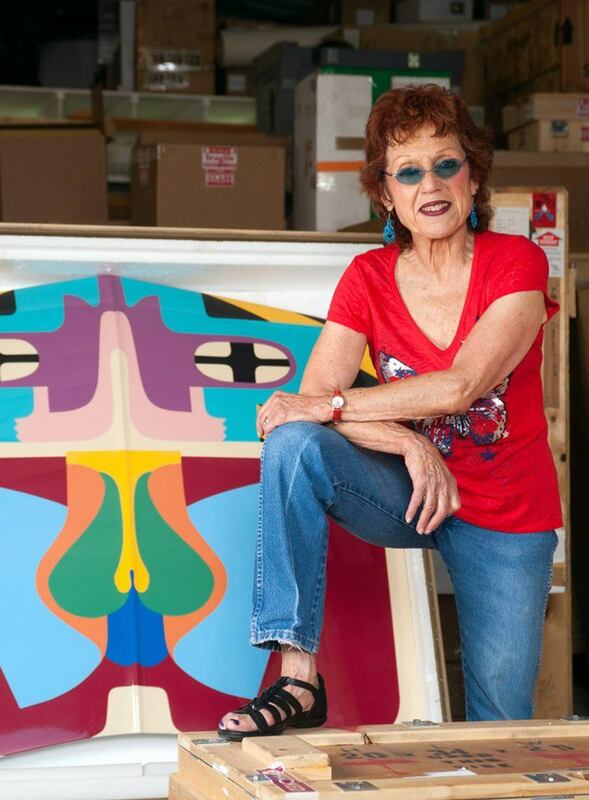 She is a founder of the Feminist Art Movement. 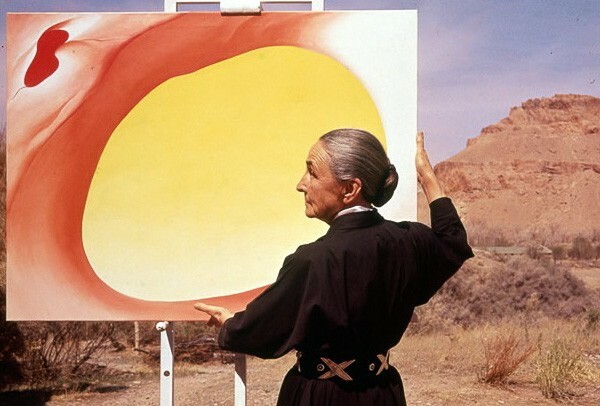 Throughout her career, she uses art as a vehicle for women’s rights to engage in the highest level of art production for intellectual transformation and social change. 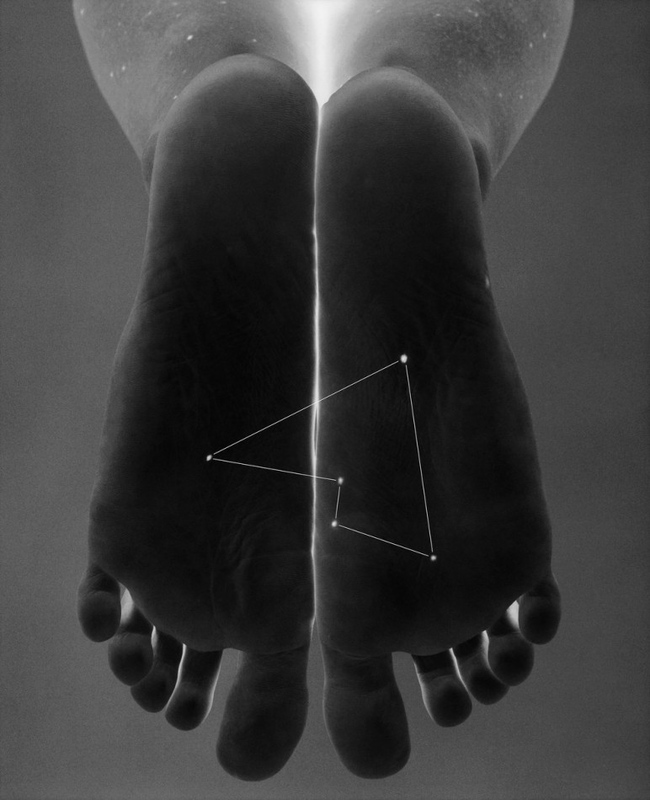 Her five-year Birth Project especially caught my attention. 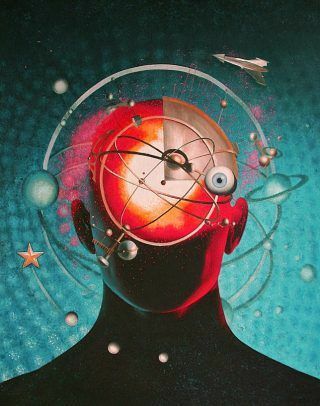 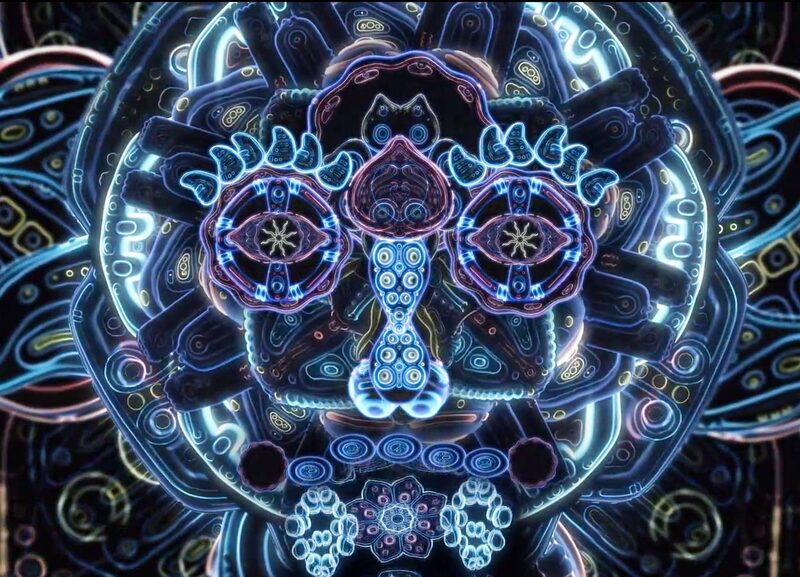 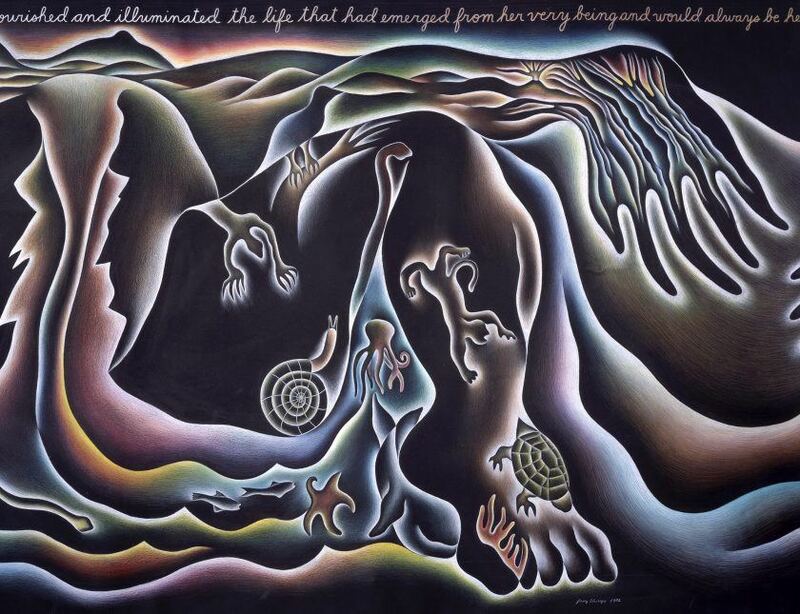 Few images of birth exists in Western art. 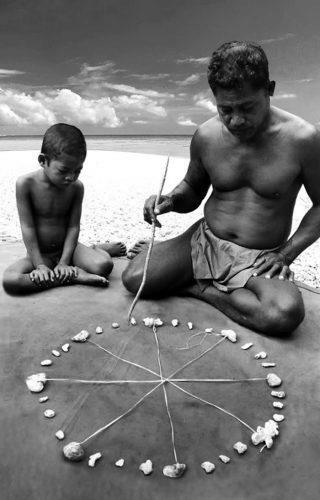 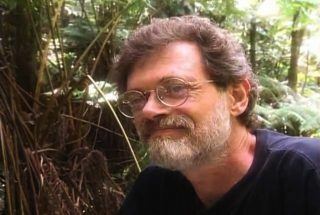 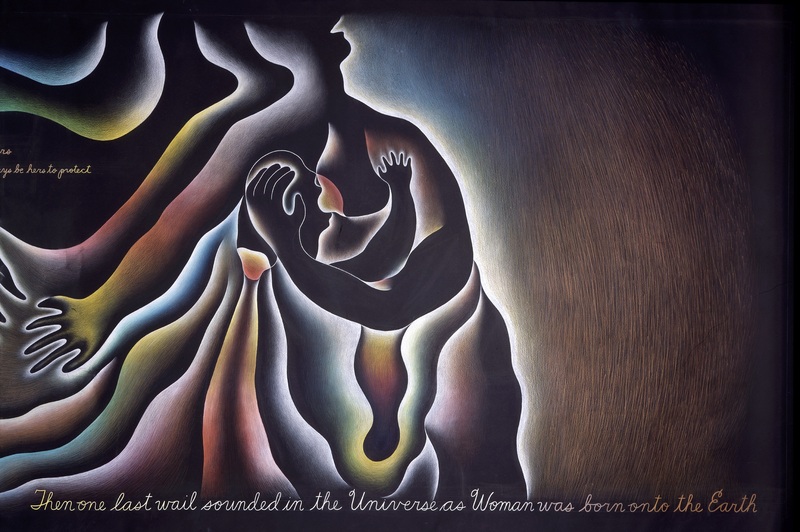 A puzzling omission considering birth is a central focus of many women’s lives and a universal experience of all humanity — as everyone is born. 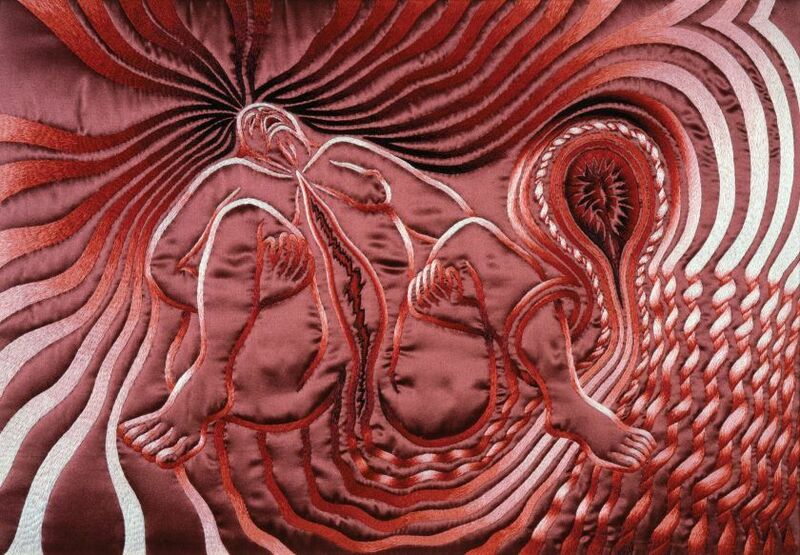 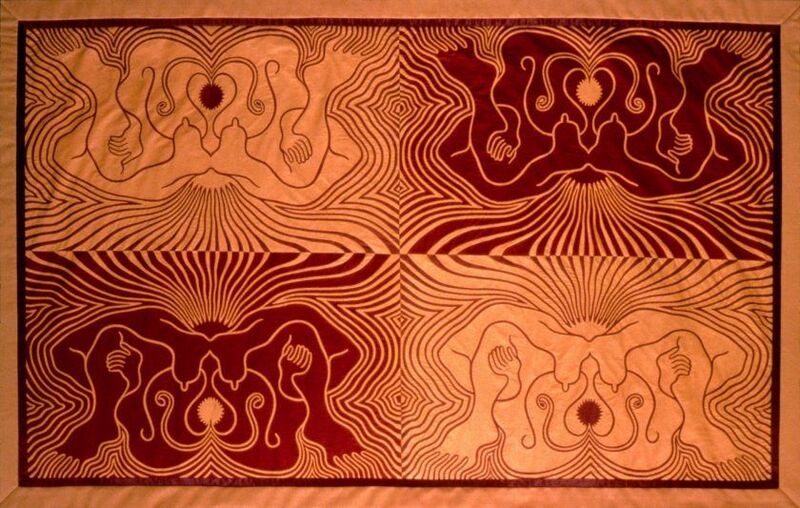 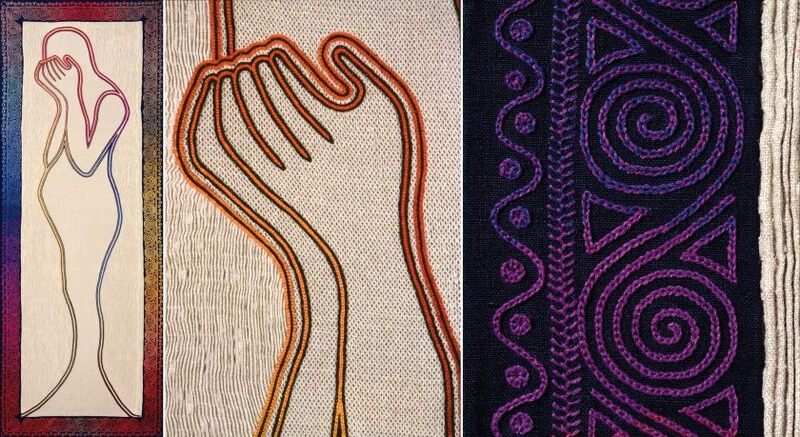 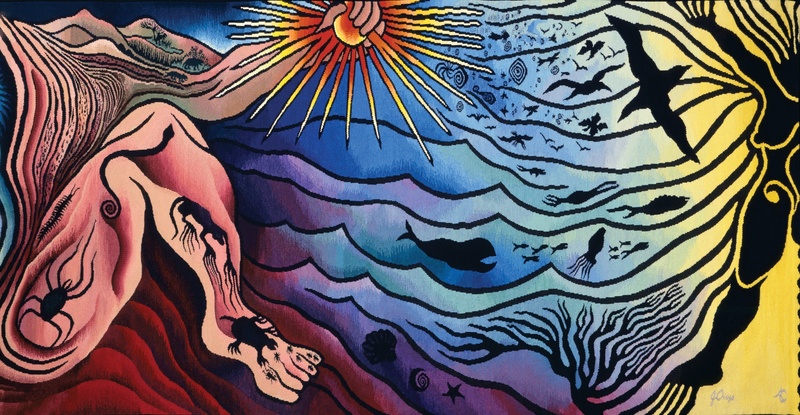 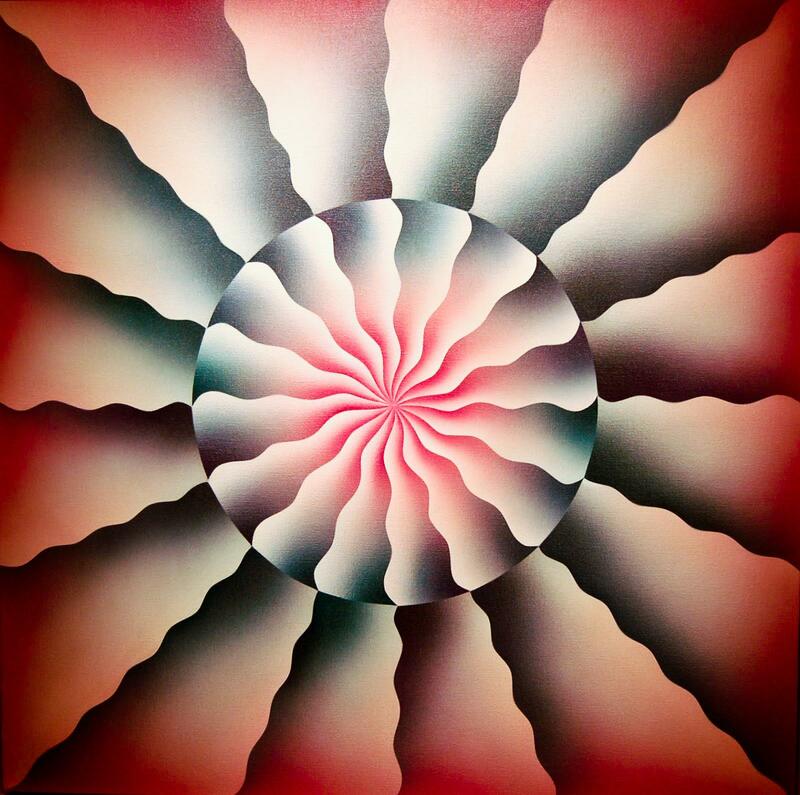 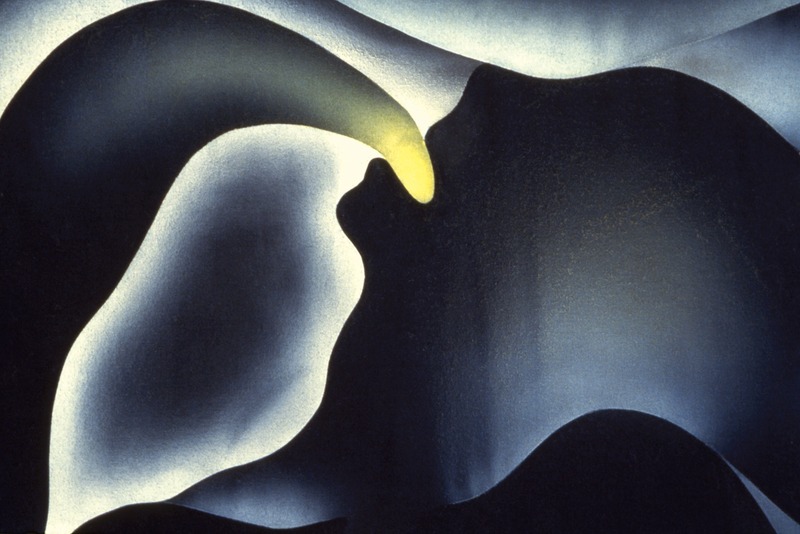 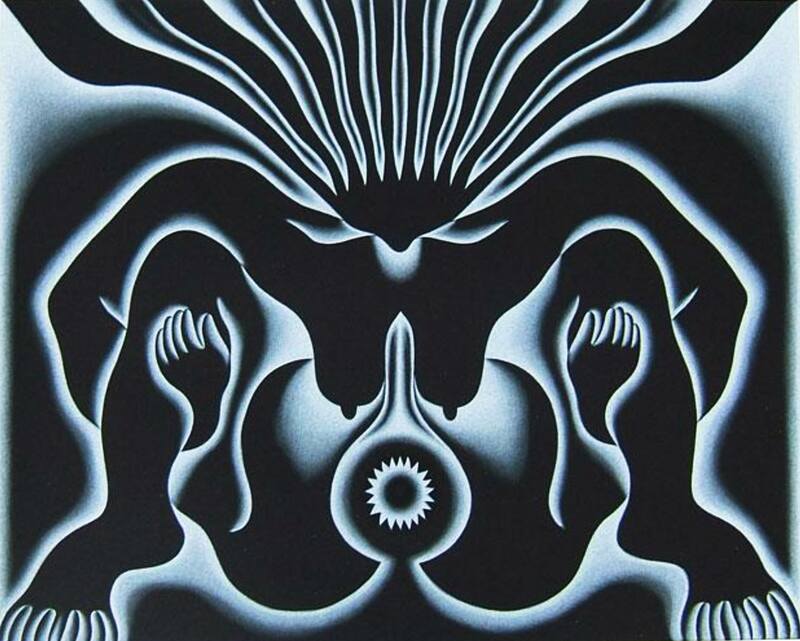 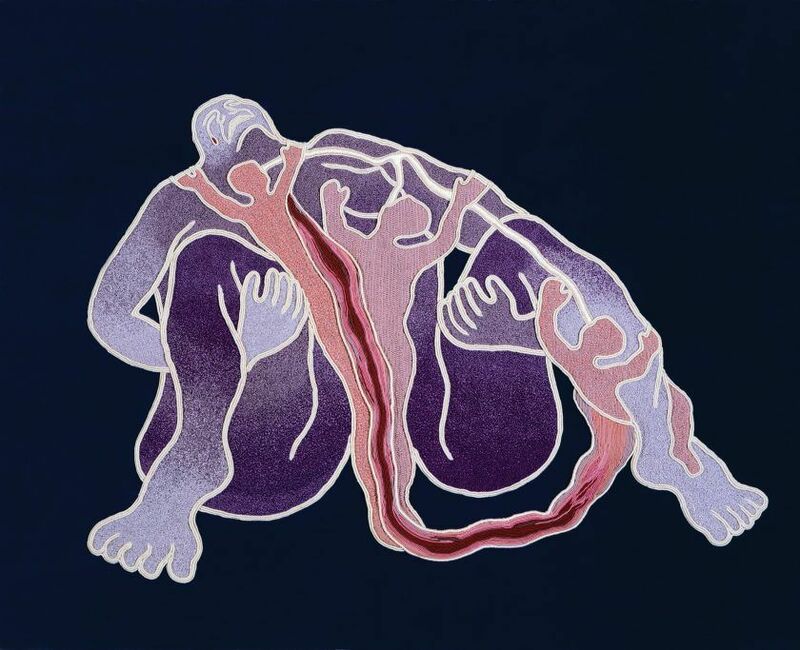 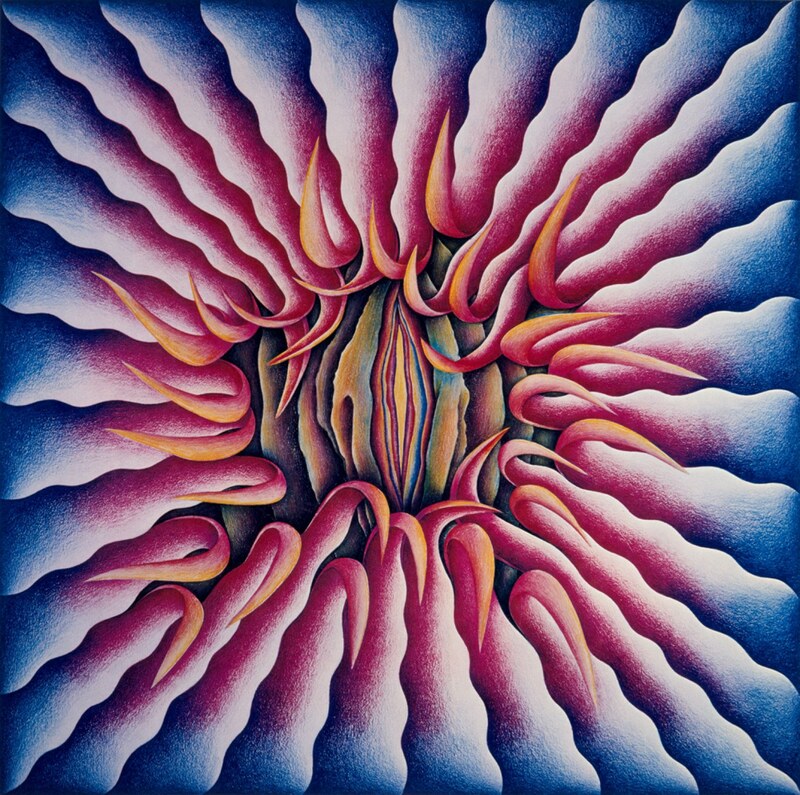 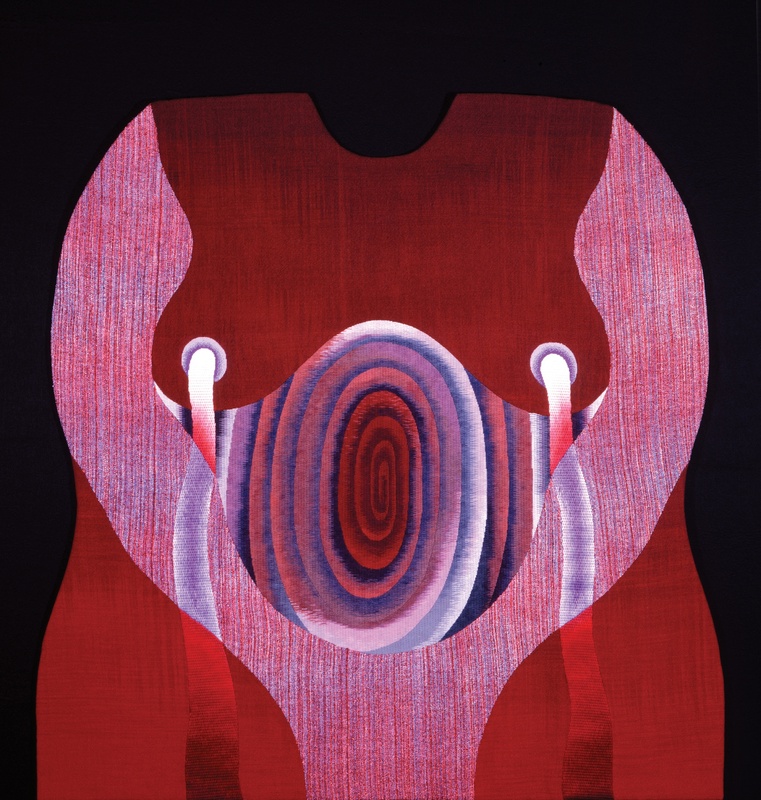 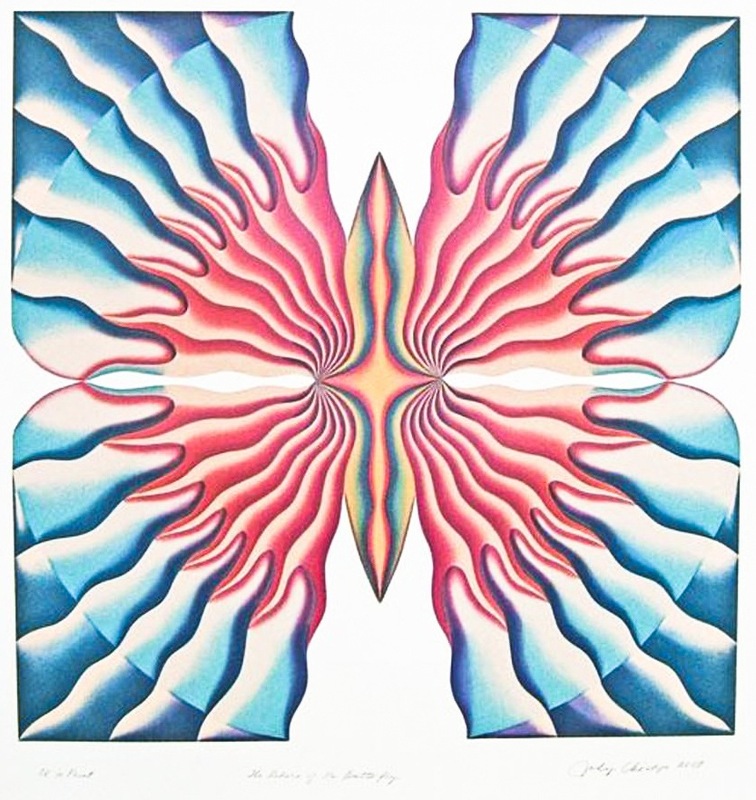 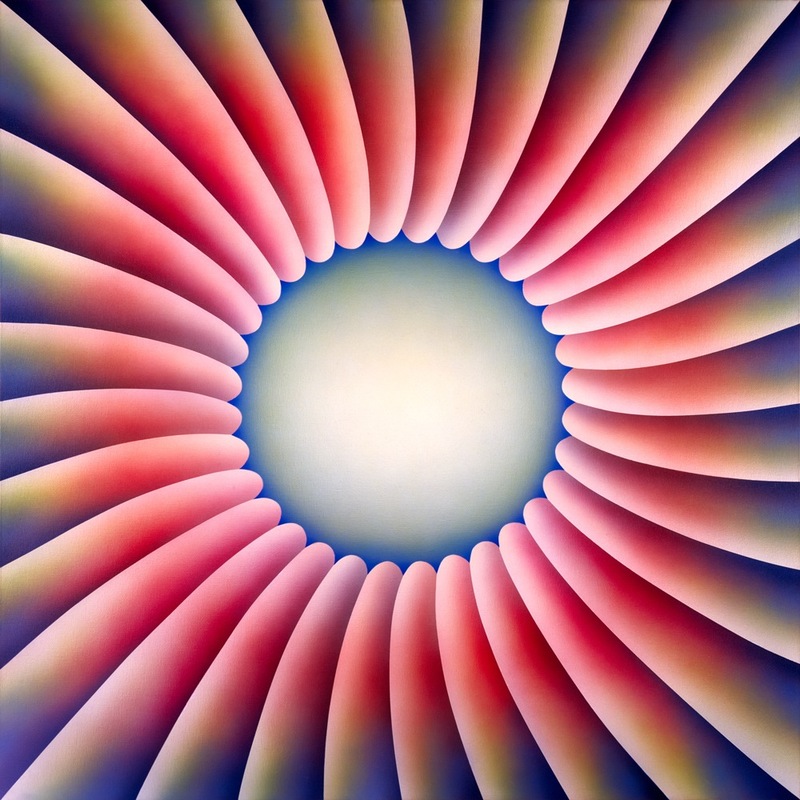 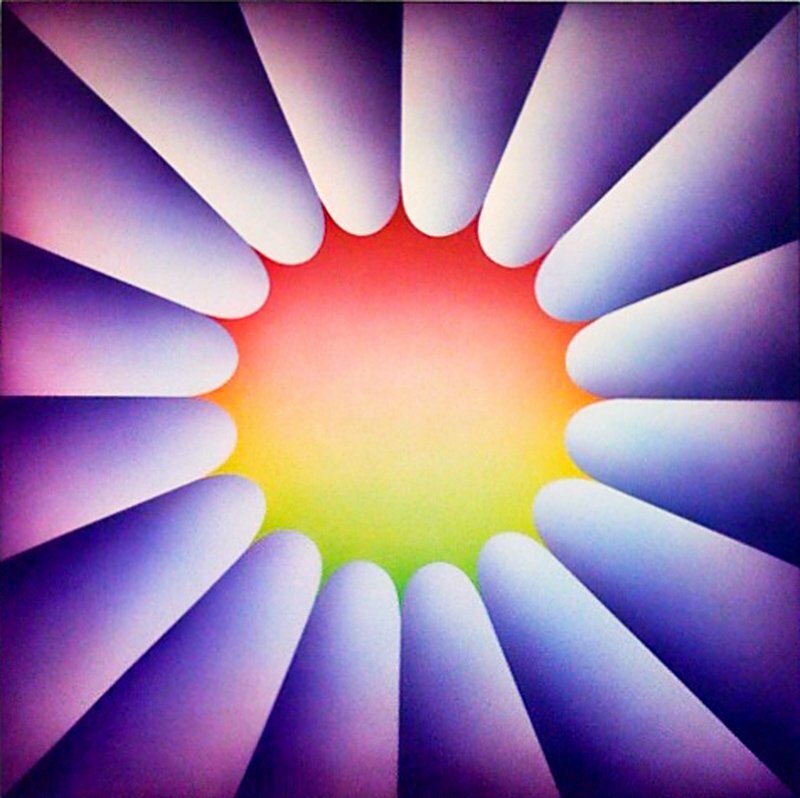 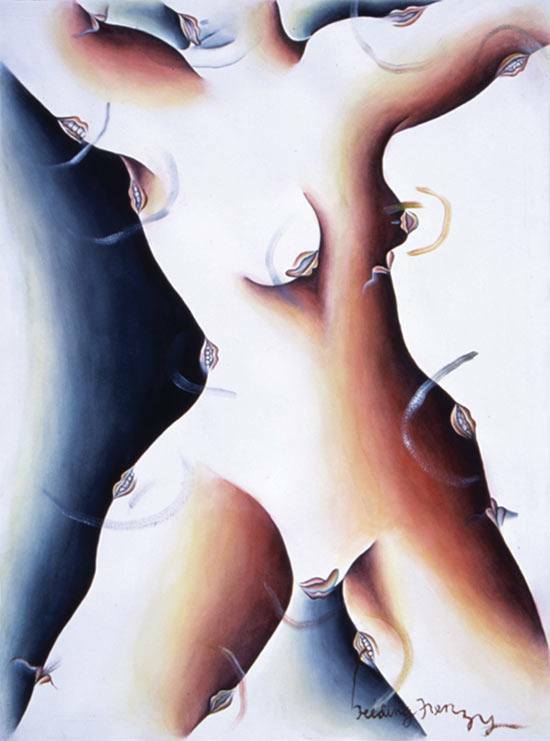 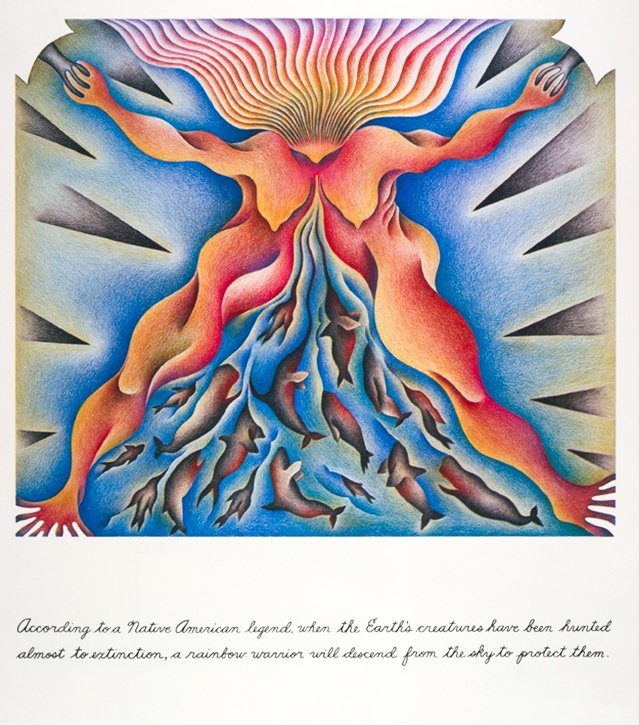 Seeking to fill this void, Judy Chicago created multiple images of birth using needlework, a visually rich medium usually ignored or trivialized by the mainstream art community. 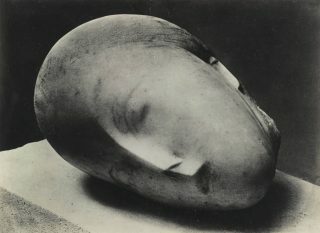 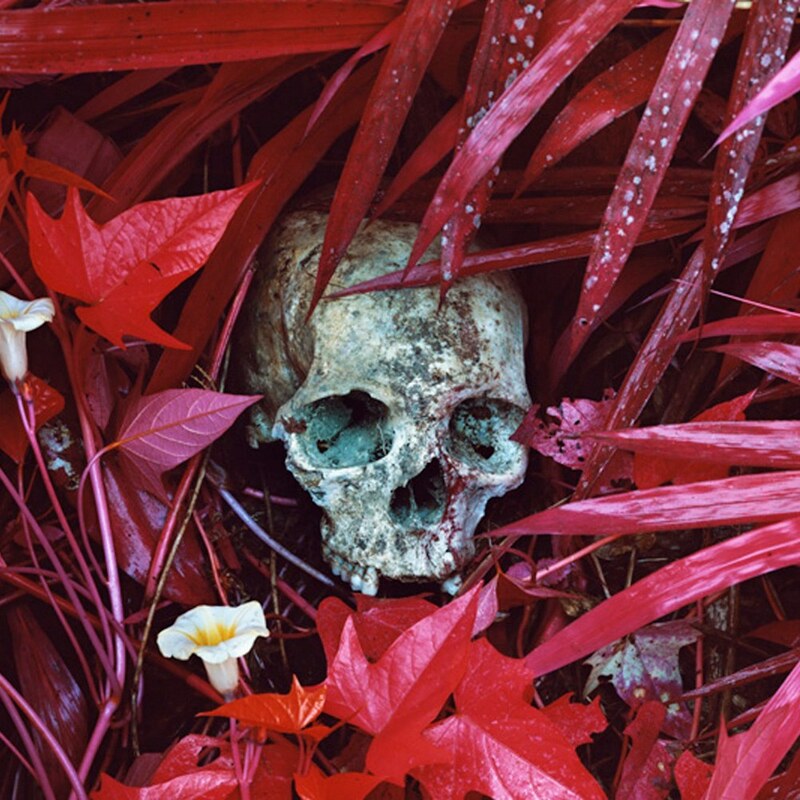 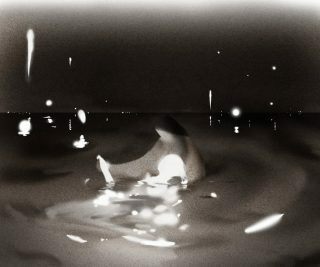 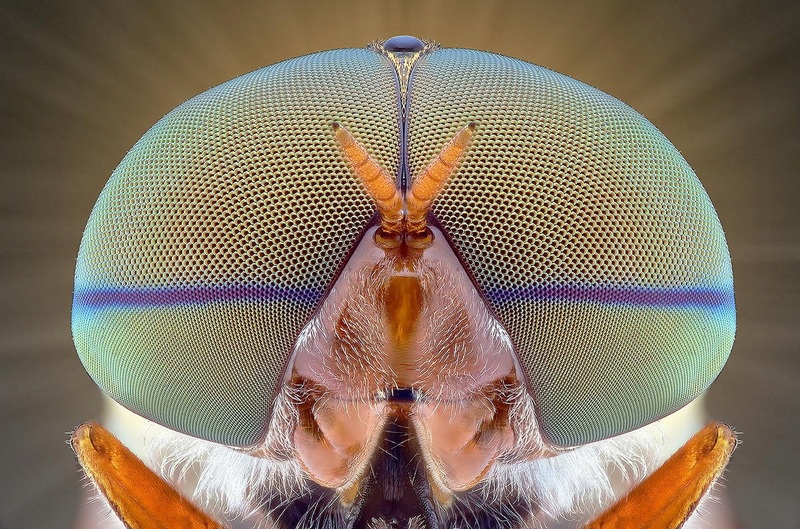 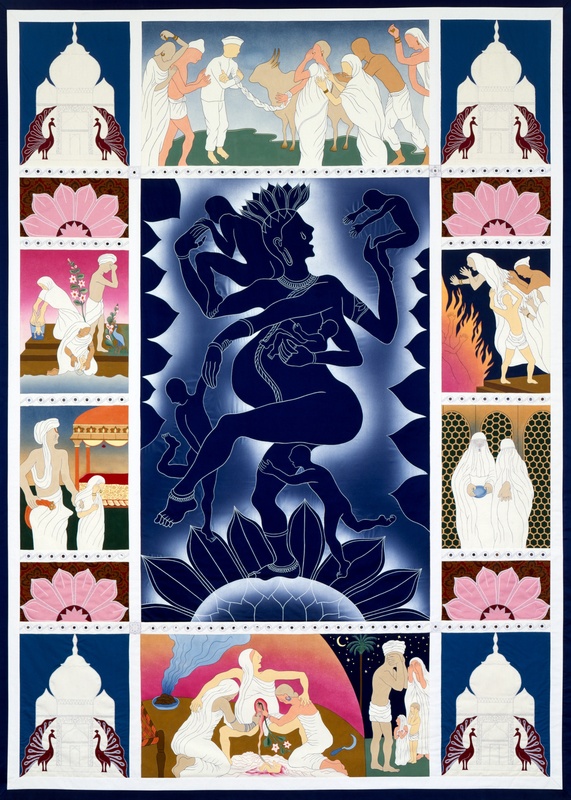 Below I made a selection of her oeuvre (starting with the Birth Project) and on her website there’s much more to find.